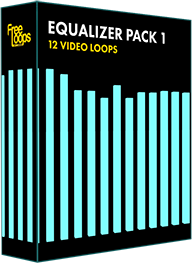 100% Royalty Free. Fresh content every week. 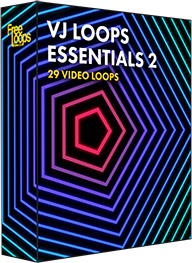 More than 2,300+ loops, yours forever. Rights-free and cleared for all commercial projects. 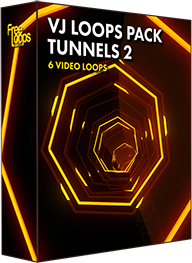 10 free loops per day and Premium subscriptions starting at $29/month. 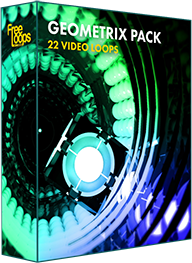 We make new packs based on input from our international community of over 140,000+ users. 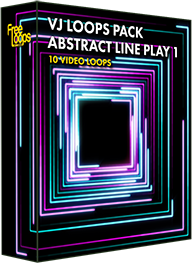 We select 10 video loops every day to give away for free. 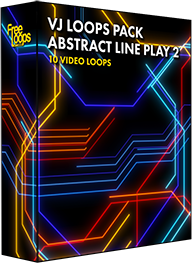 Enjoy the free video loops for today and come back tomorrow for 10 new free video loops. 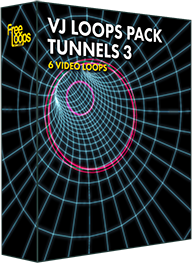 We release at least one new video pack every week. So you will always have fresh content to use. 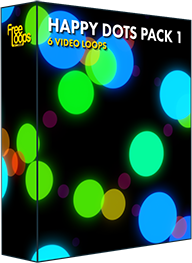 Pro members can download all video packs. Have a look at what's popular right now. 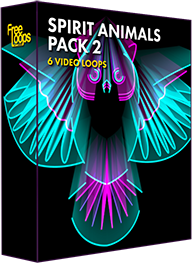 These packs are on the rise! 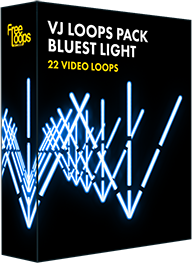 144,836 members around the world enjoy our constantly updated video loops library.